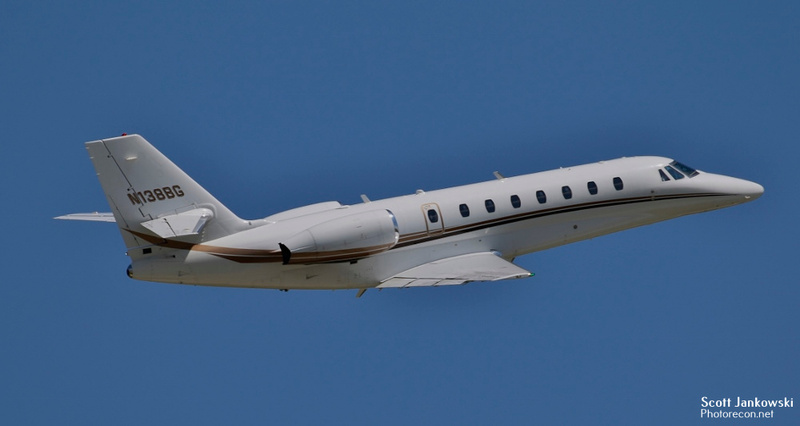 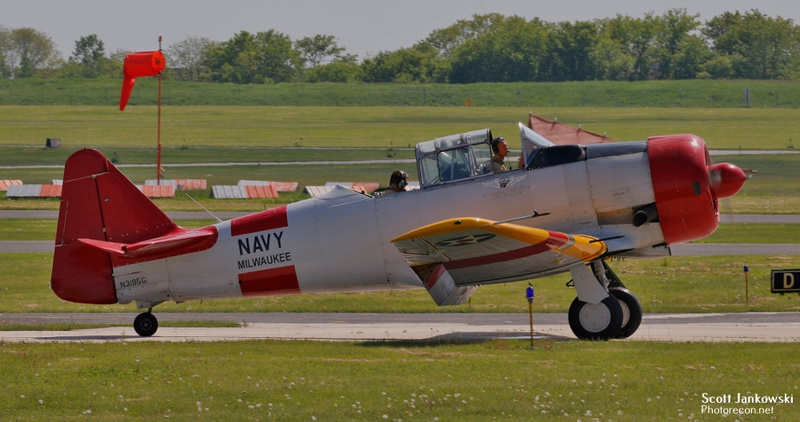 Waukesha County Airport (KUES), better known as Crites Field, lies approximately 26 miles to the West of General Mitchell International Airport (KMKE) and adjacent to I-94. 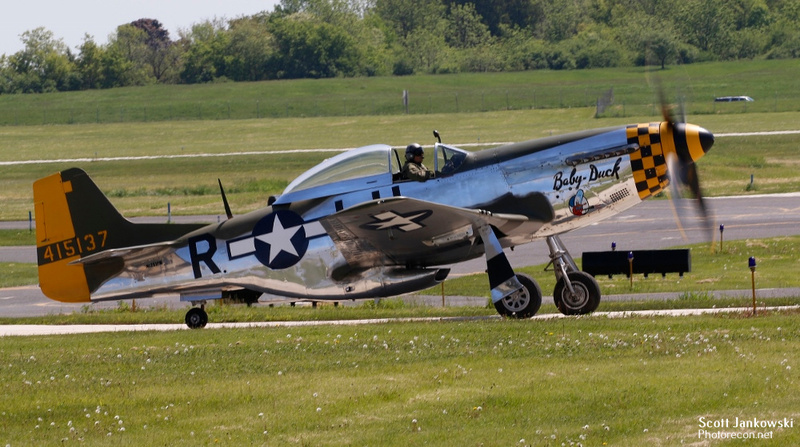 It covers 543 acres and has two runways, one of which (Runway 18-26) being 5,849 feet long. 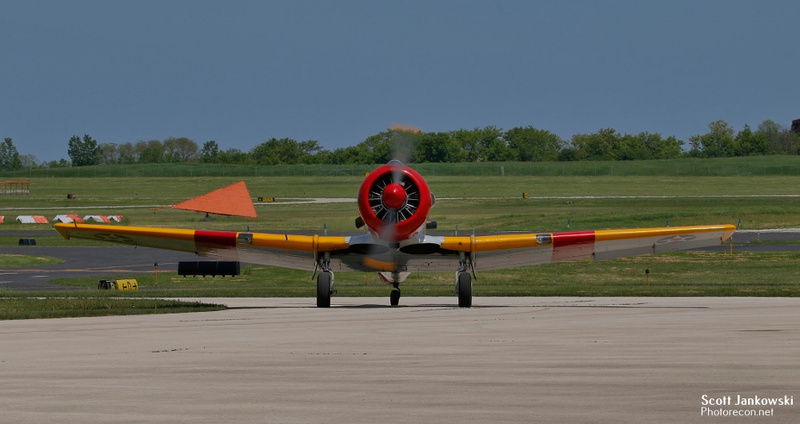 Crites field sees an average of 114 movements a day and is Wisconsin’s busiest General Aviation airport, except for the 6-day run of EAA AirVenture. 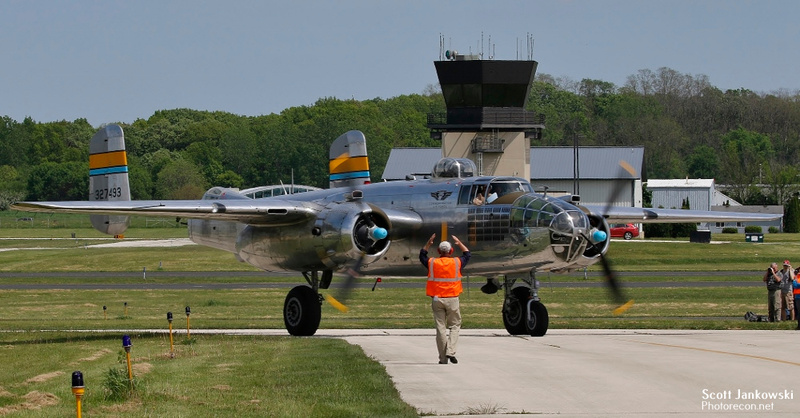 The airport opened in 1935 and is named after Wisconsin Aviation Hall of Fame members the twin brothers Dean and Dale Crites. 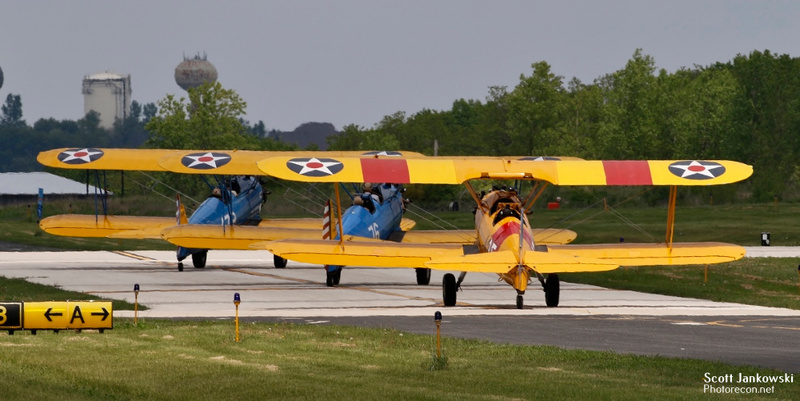 Dean and Dale Crites have been central figures in Wisconsin aviation history for over 60 years. 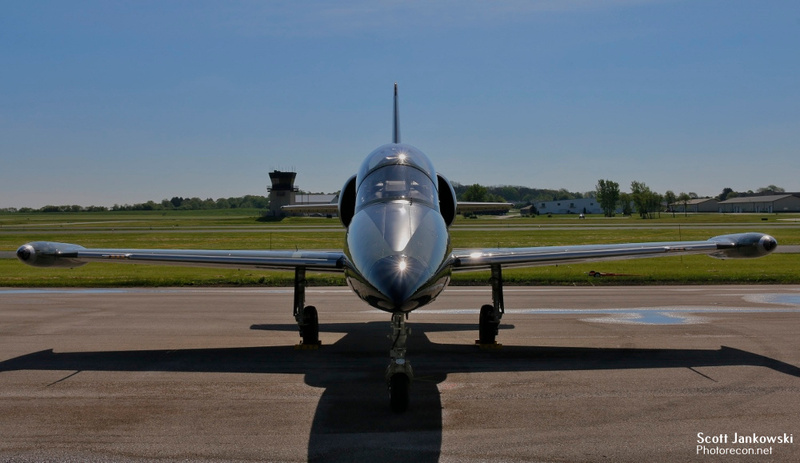 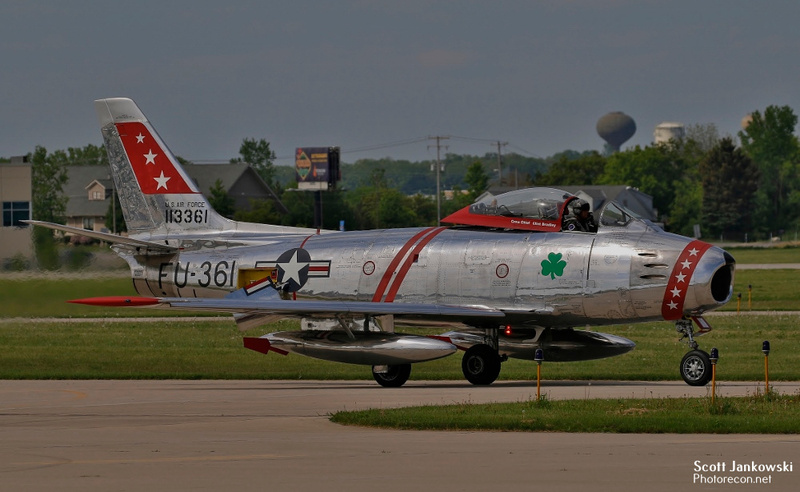 Waukesha County Airport is the home base of operations for the Wisconsin Wing of the Commemorative Air Force. 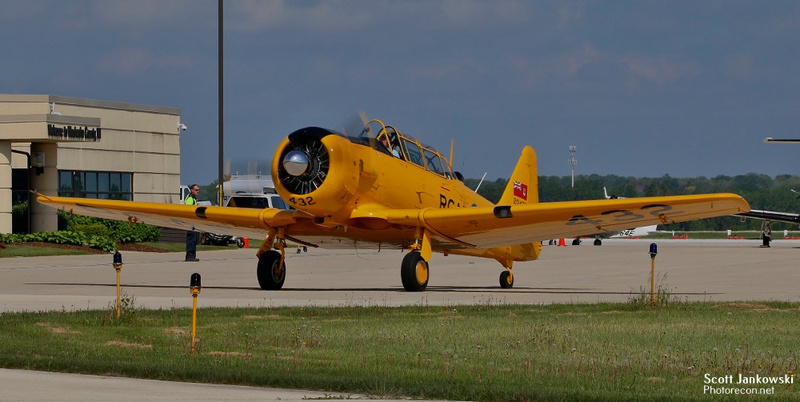 Their current fleet consists of a 1943 Fairchild PT-26 and a 1943 North American SNJ-5; plans are in the works to add a 1955 Beechcraft T-34A. 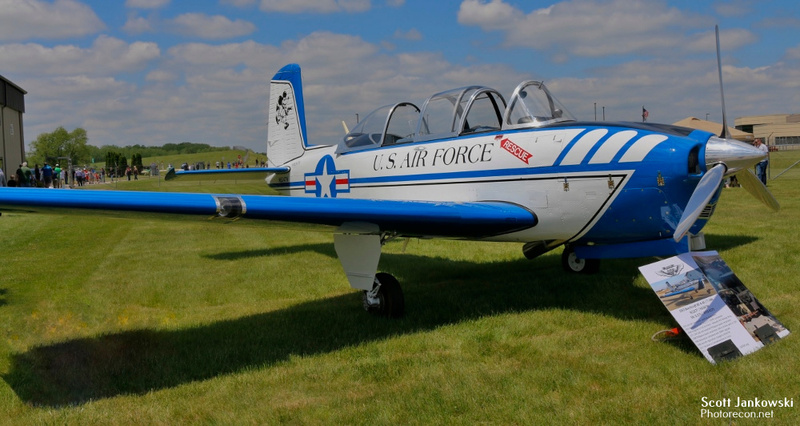 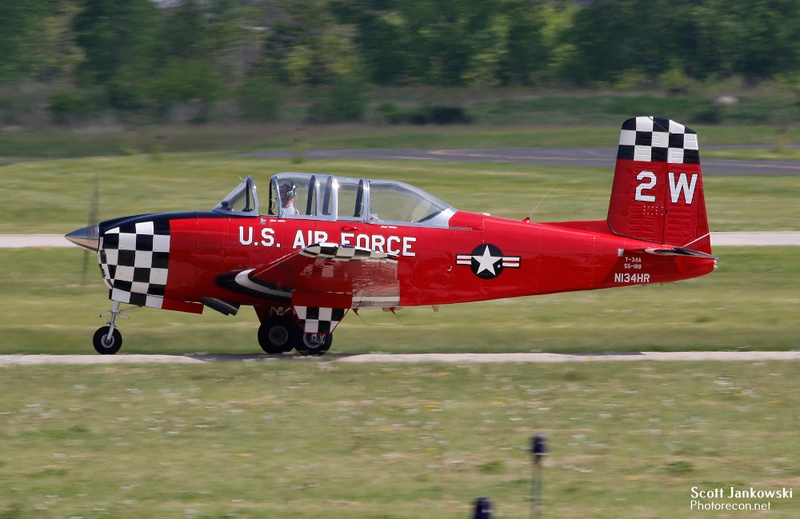 Several other Warbirds also call Waukesha home including Tony Buechler’s P-51, Paul Keppler’s F-86, and several T-33 types, a T-37, and a T-34 amongst others. 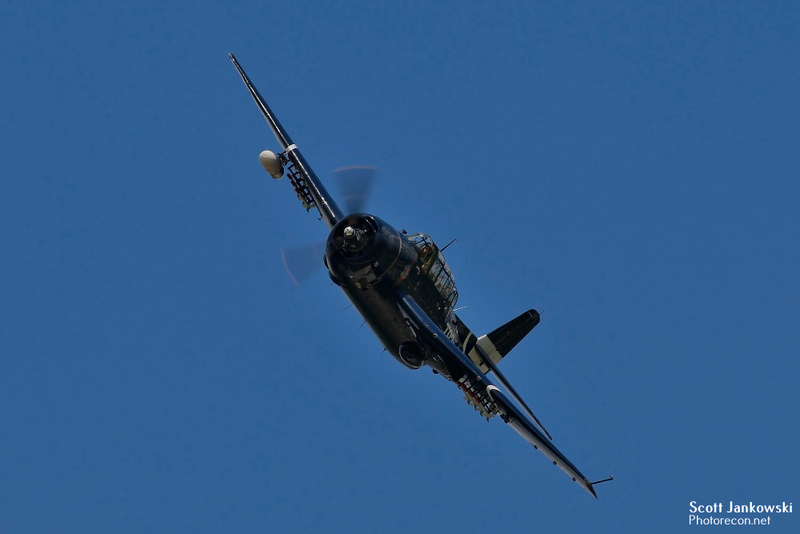 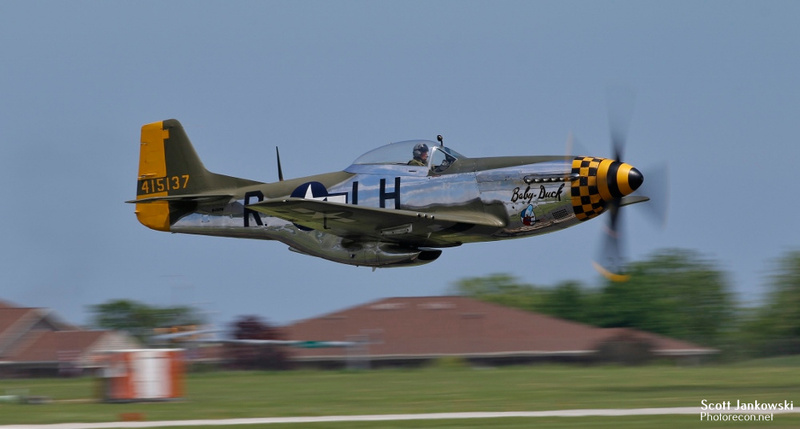 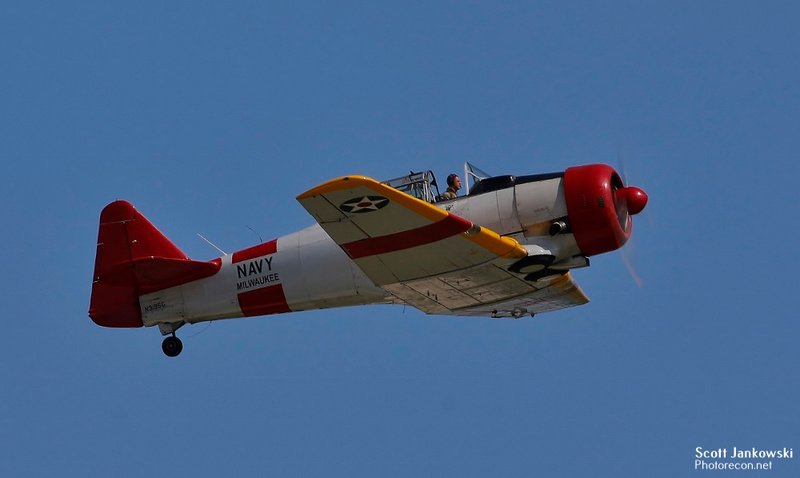 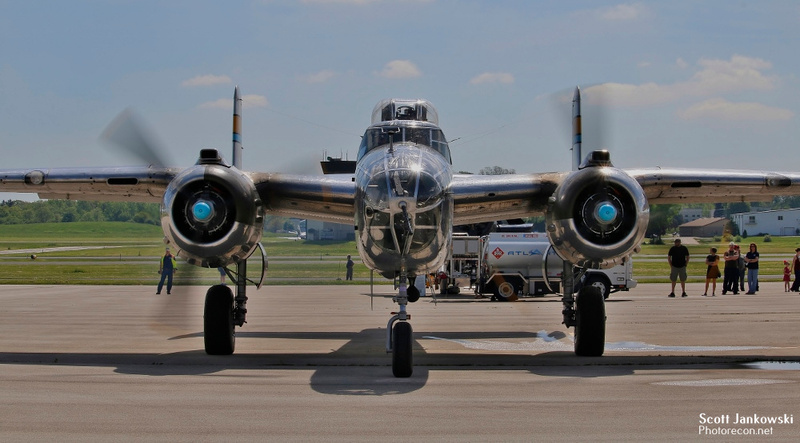 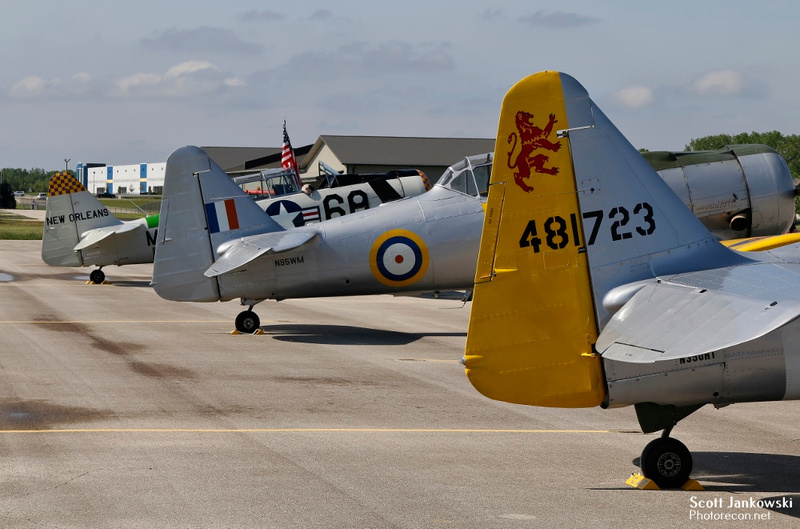 These locally based warbirds make Waukesha the perfect place to host any warbird – themed event. 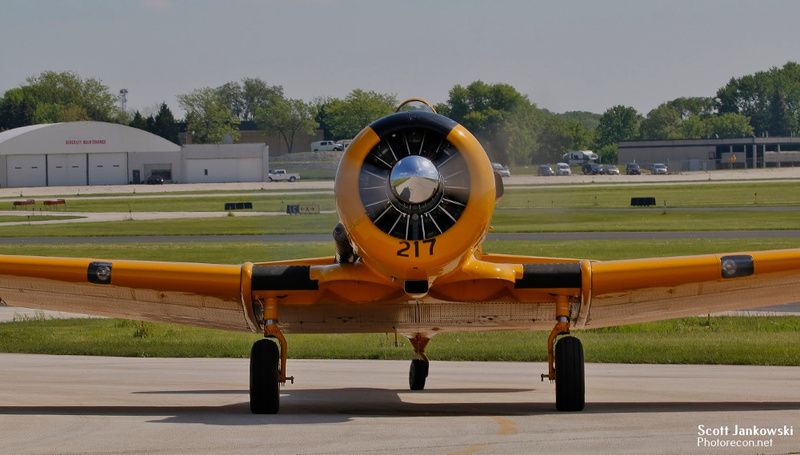 That is why on May 27th the Wisconsin Wing of the Commemorative Air Force held its second annual Gathering of Warbirds. 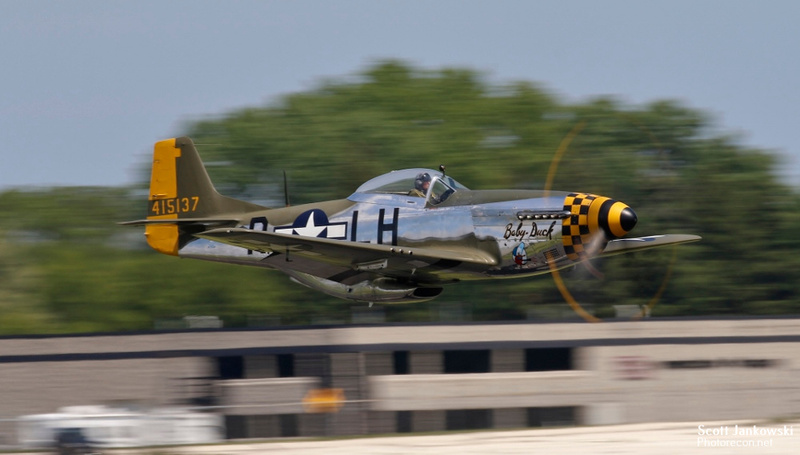 Twenty-Two warbirds and 1 helicopter descended upon Waukesha for this one – day event. 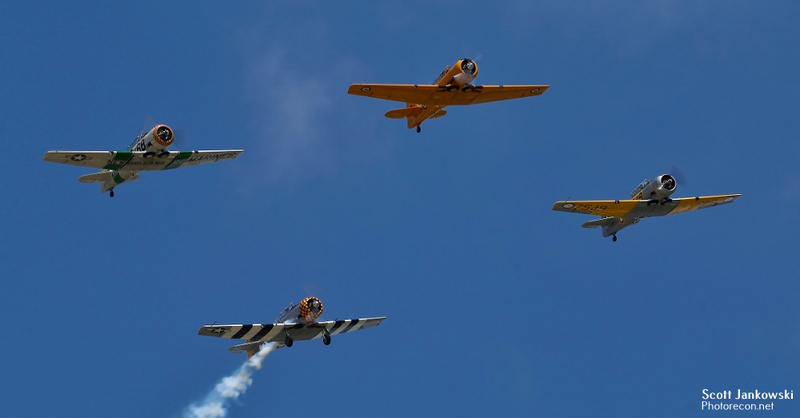 This gathering brought together a nice mix of warbirds including several examples of the SNJ/T-6/Harvards, Stearmans, and Chipmunks. 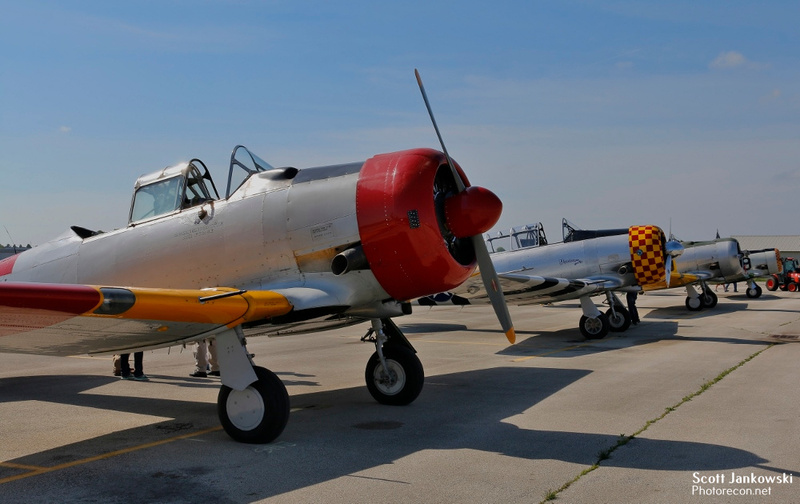 More notable warbirds included the Minnesota Wing of the Commemorative Air Force’s B-25, The Warbird Heritage Foundation P-51, and Brad Deckert’s TBM Avenger. 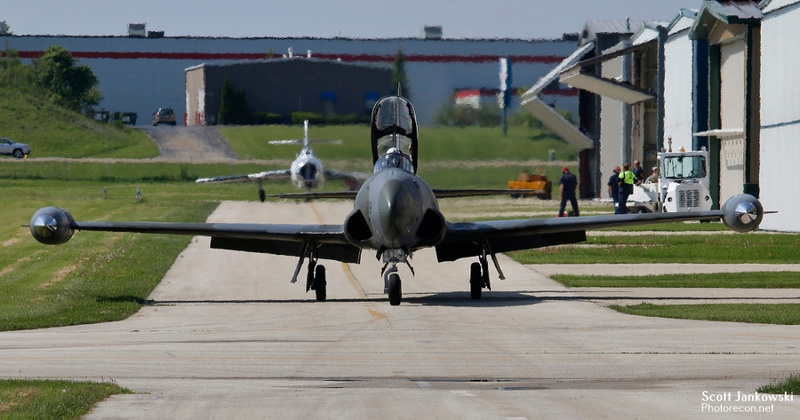 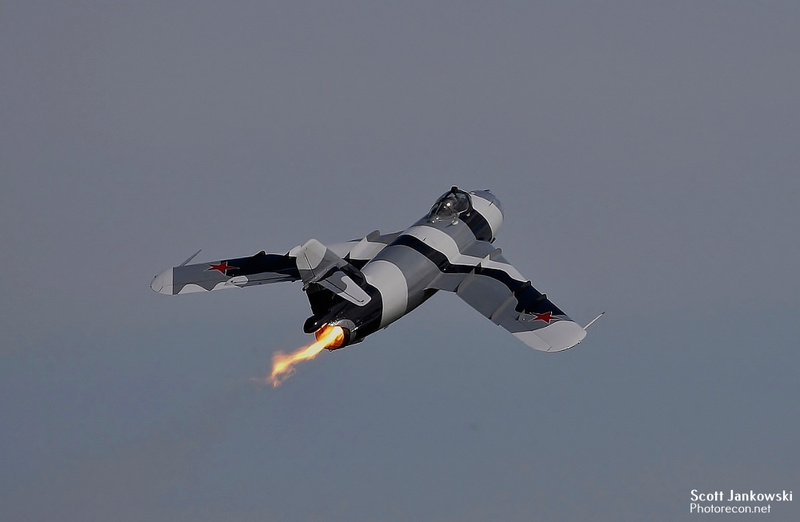 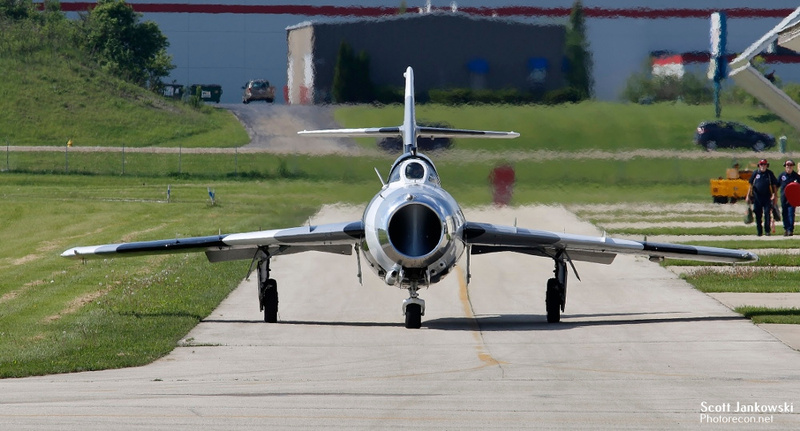 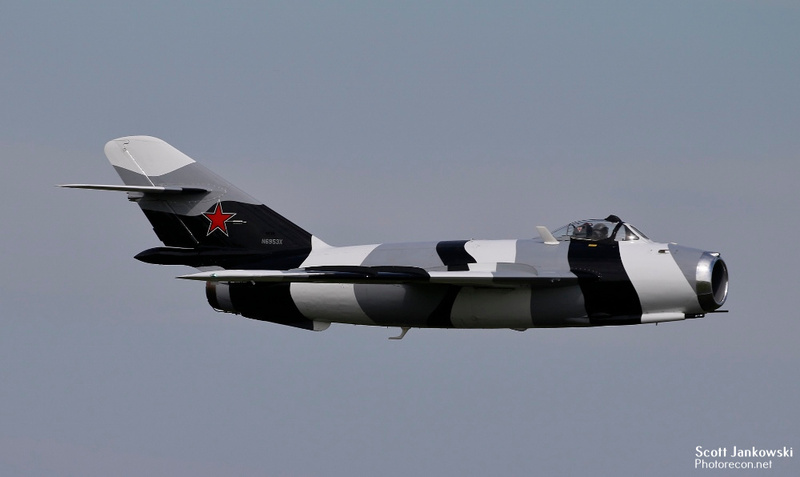 Vintage jets were also plentiful with single examples of the T-37, L-39, and Jeff Kaney’s Mig-17. 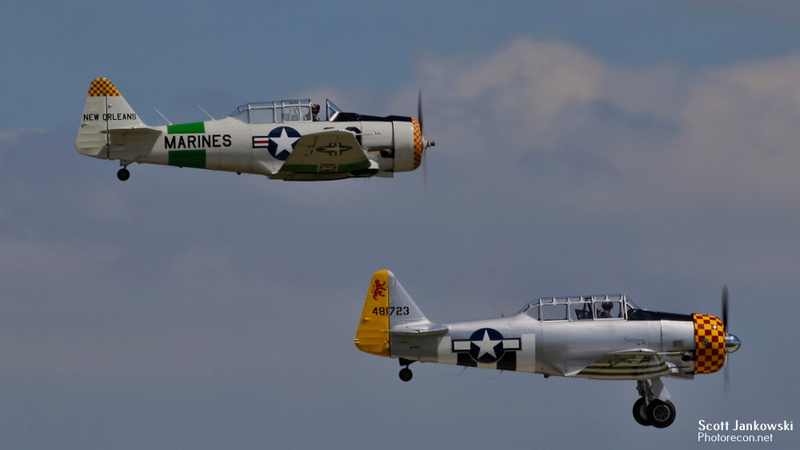 This was not airshow in the sense of scheduled performers, rather warbirds kept arriving and departing all day long. 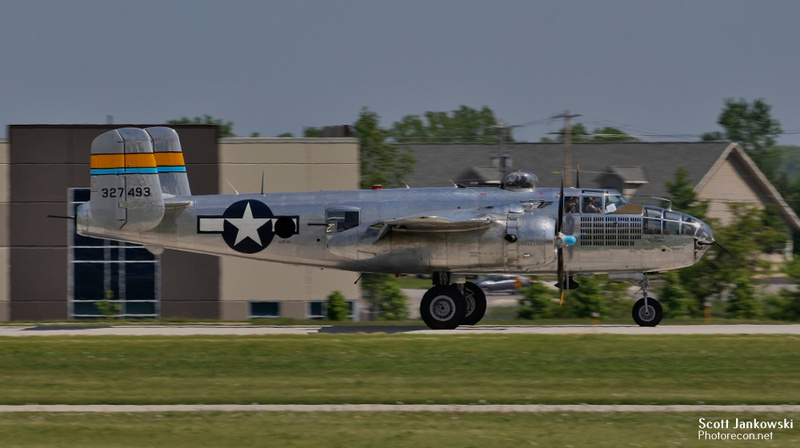 The B-25 and the SNJ-5 were selling seats all day, so they did keep somewhat of a regular flying schedule. 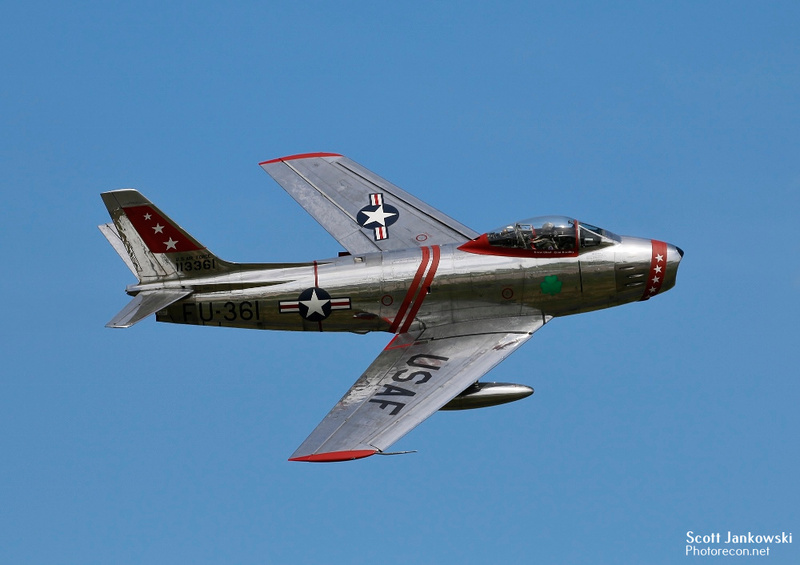 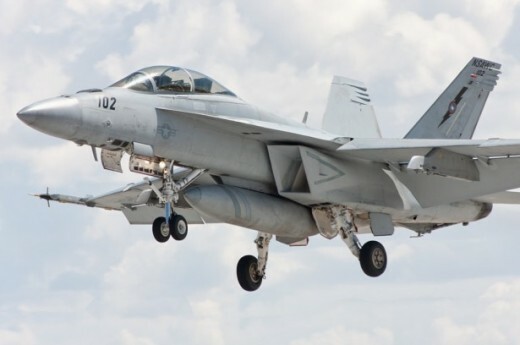 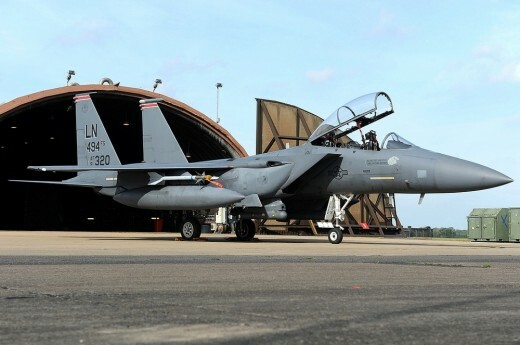 The jets flew twice, once in the morning to kick things off and again in the afternoon to put a wrap on the event. 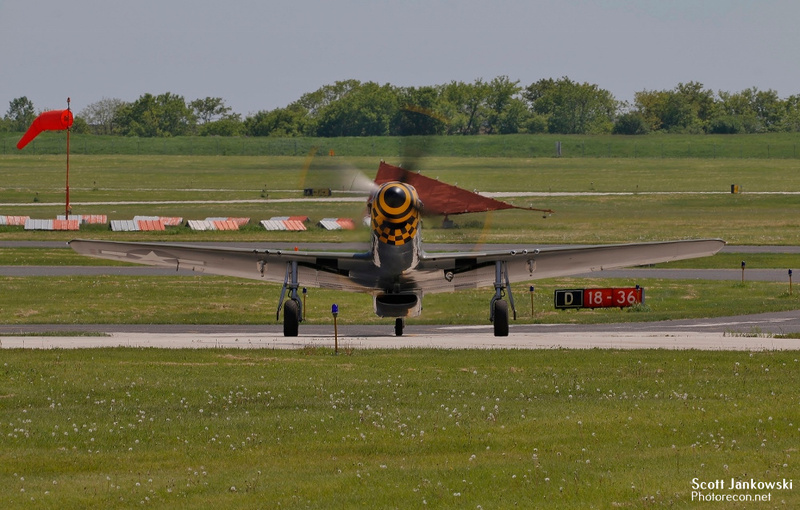 Mr. Vlado Lenoch, flying the Warbird Heritage Foundation P-51, “Baby Duck”, stole the show with several very low passes down Runway 18-36. 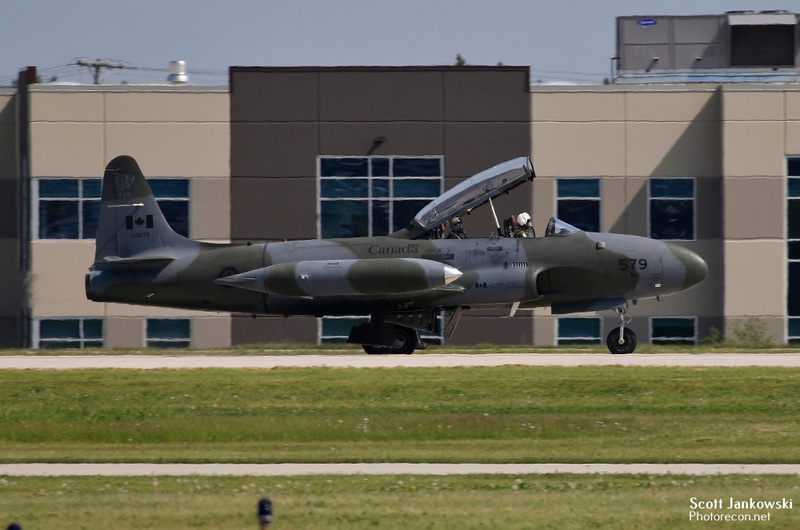 The sole helicopter came quite a distance, the Bell CH-139 Jet Ranger was all the way from Southport Manitoba. 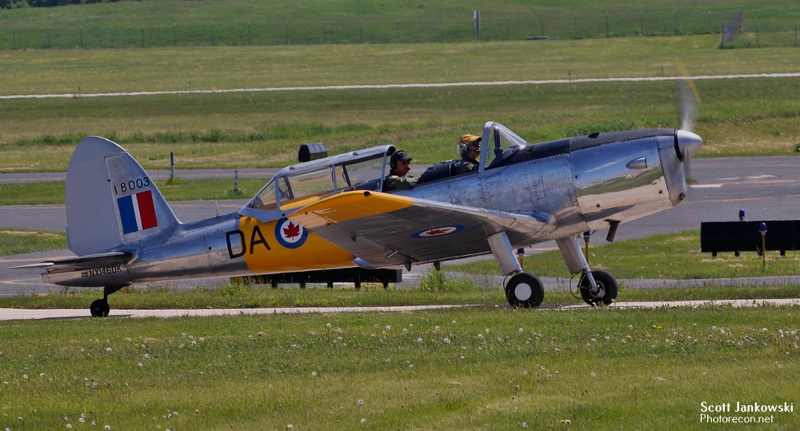 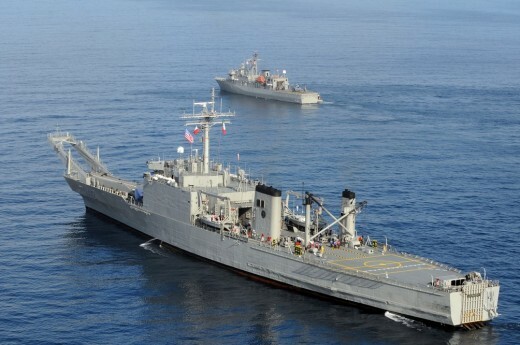 It is part of the Allied Wings Limited which assists in the training of Canadian Armed Forces Pilots and Navigators.